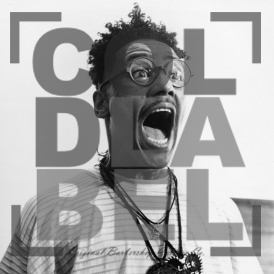 Where the f*@& is the Coldlabel!? Wanna get your standard staple Coldlabel grooming goods while your out & about and in a hurry? Look, we pride ourselves in quick processing & shipping.. but we also know the convenience of having your favorite pomade at arms reach when you’re at the local shop. Next time your at the barbershop, look around and (God forbid) if you don’t see the brand you love, ask your barber “Where the f*@& is the Coldlabel ! ?” Show him the site and he will thank you for it, & we will too. So how long does the shipment take and where can I get the free sample ?